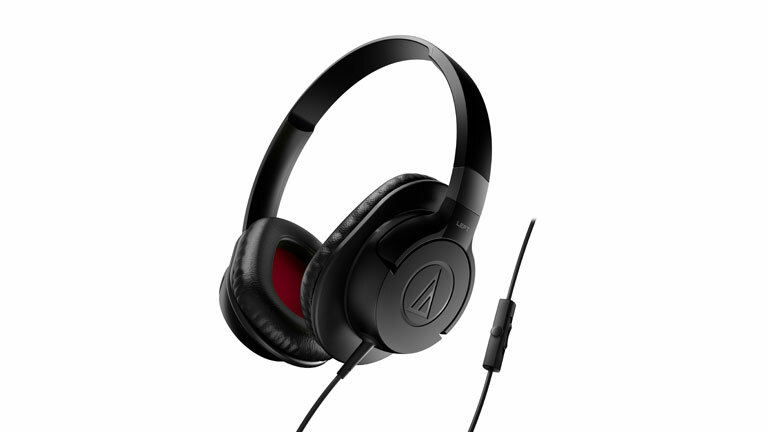 The best headphones under Rs 2,000 don&apos;t come with any of the bells and whistles that one can see on flagship headphones. 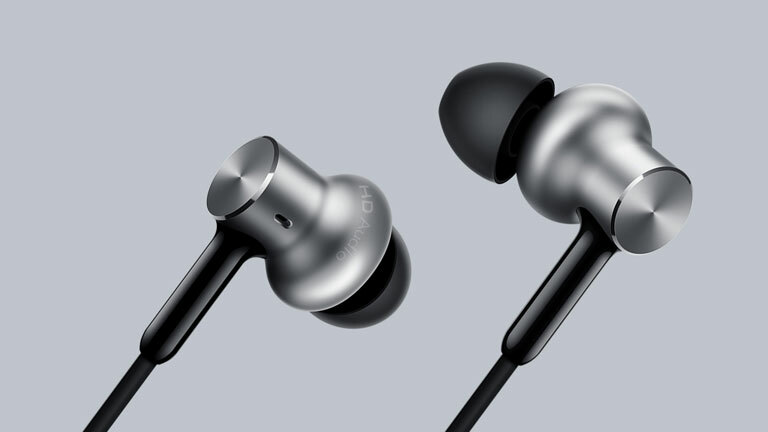 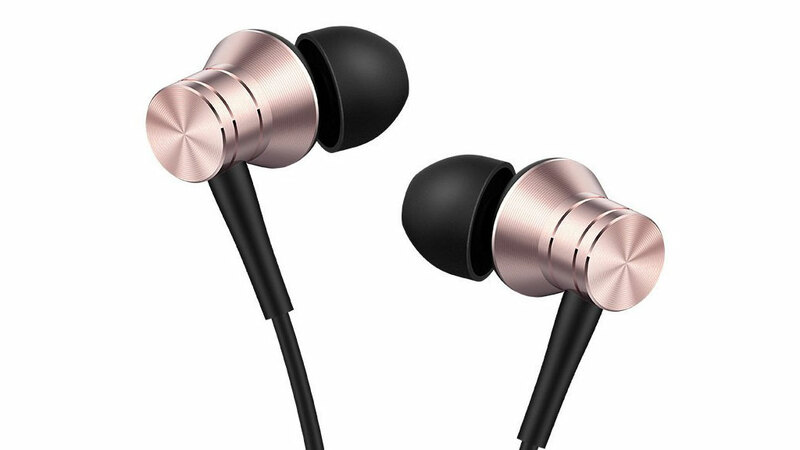 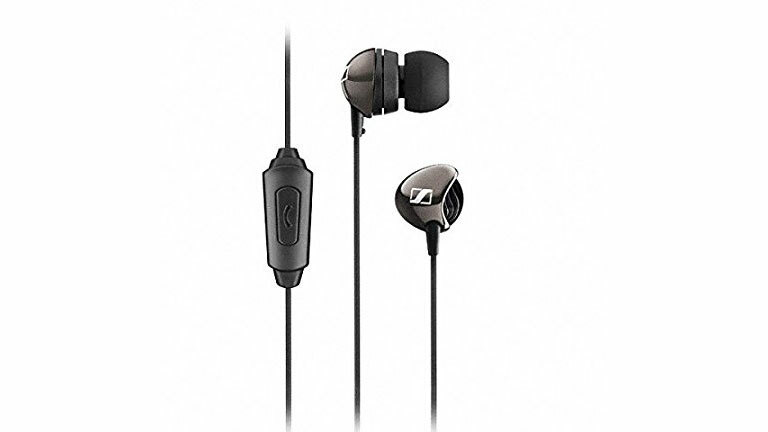 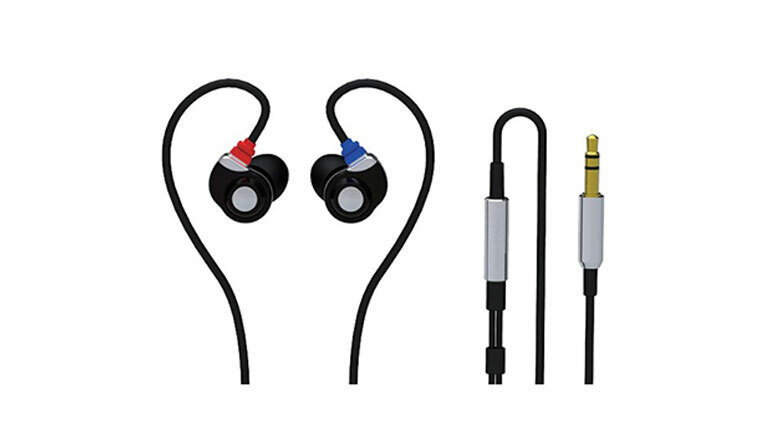 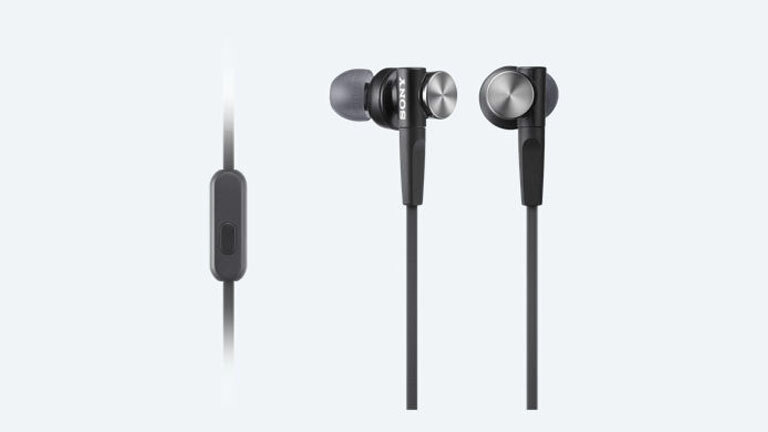 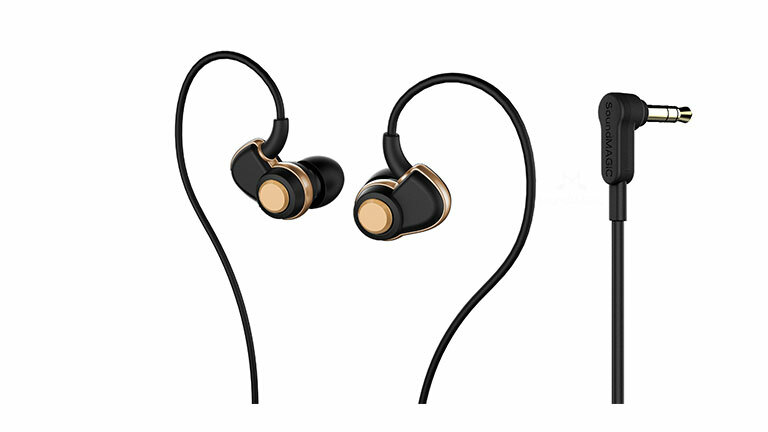 However, there are only but a few budget-friendly earphones out there in the market that really provide that pristine audio listening experience. 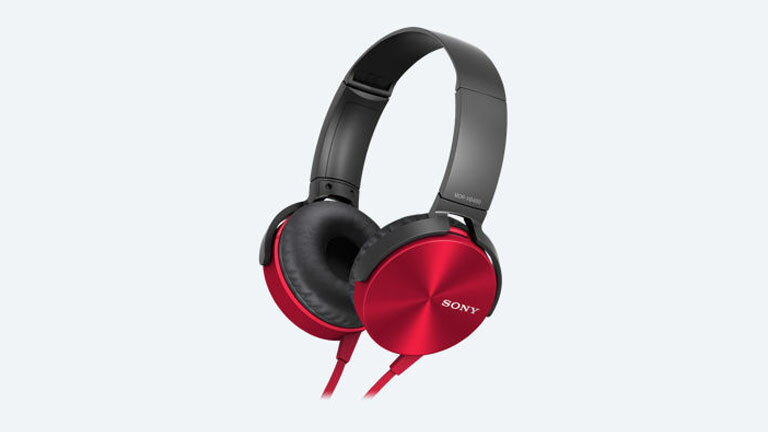 This article is the perfect guide to help you choose between options so that you can purchase the best pair of headphones under Rs 2,000 that are tailored to meet your needs. 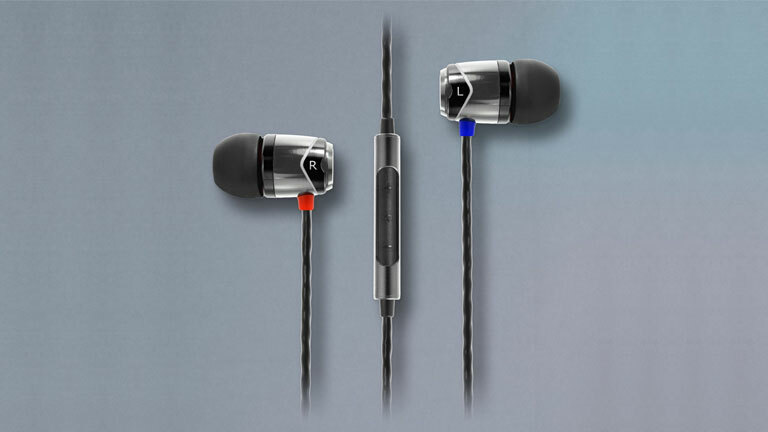 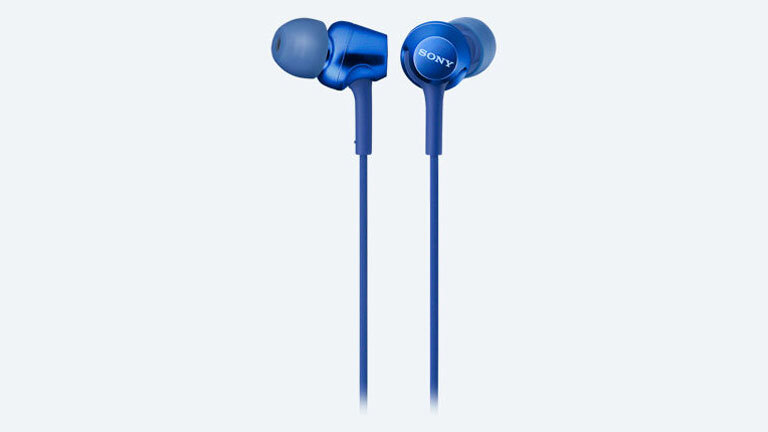 The pairs listed below offer a budget solution without compromising on sound.